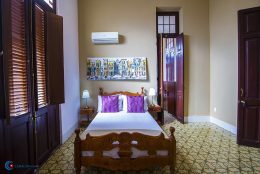 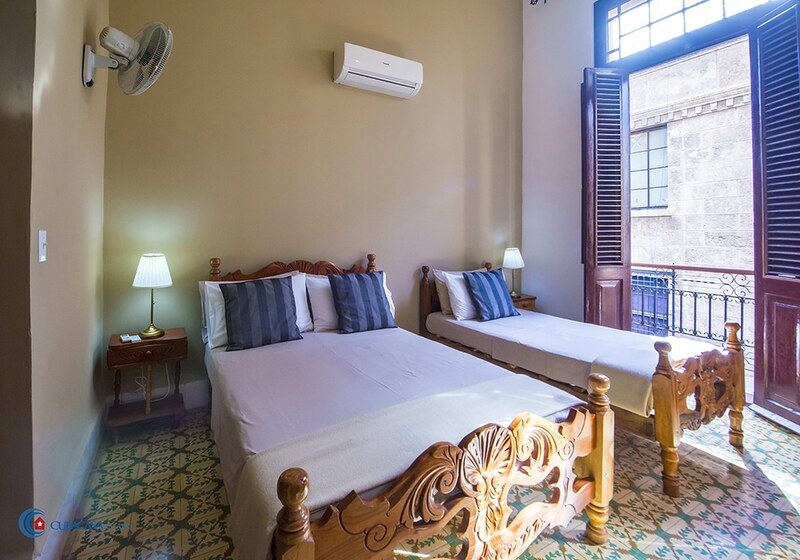 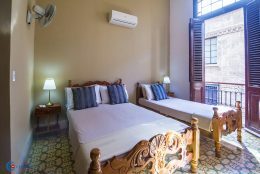 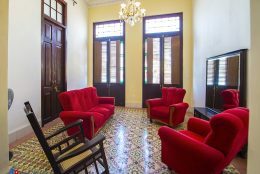 Felipe and Bebita, a lawyer and an economist, rent 4 luxury rooms in their beautiful colonial casa particular in Havana, on the corner of the lovely Calle San Juan de Dios and Compostela. 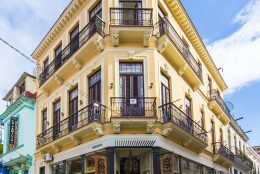 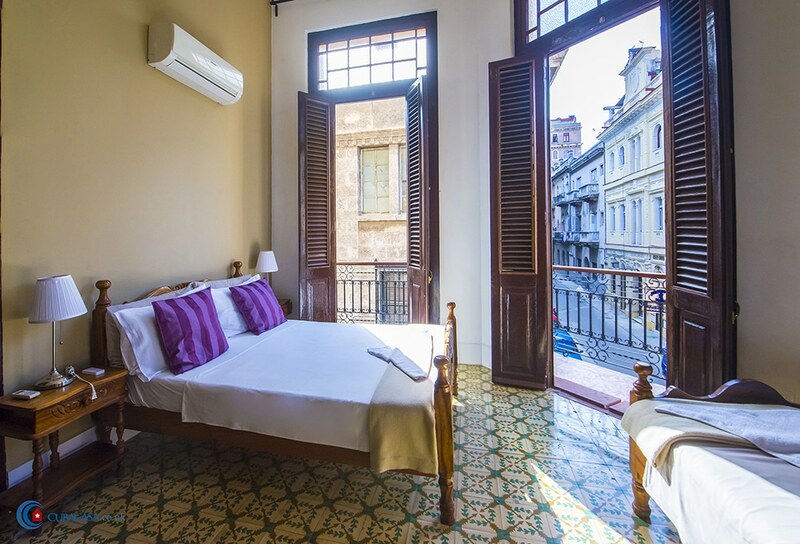 Three of the rooms have sunny, breezy balconies overlooking the street and the casa has a glorious roof terrace where you can enjoy a drink in the evening. 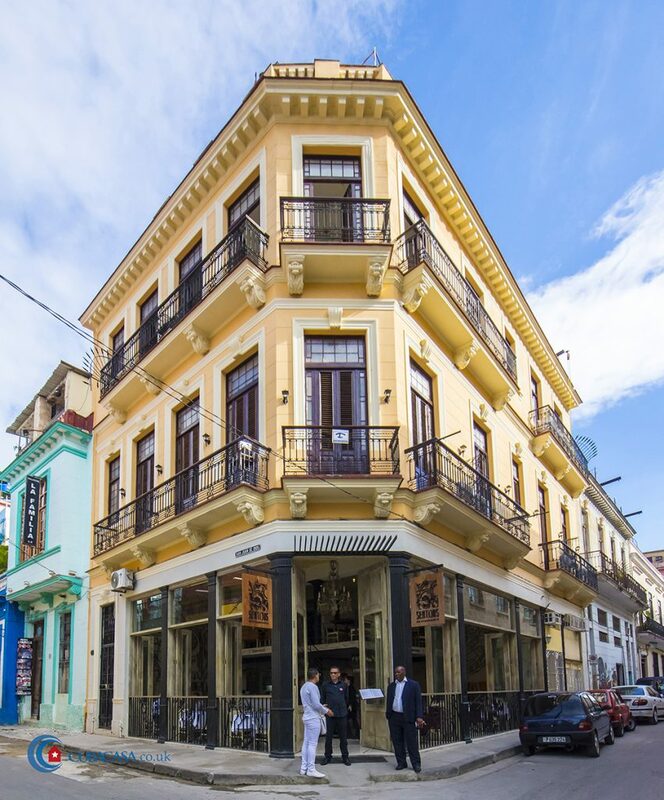 Hostal El San Juan’s prices include breakfasts with huge amounts of Cuban pastries, fruit, coffee, eggs, ham, sausages, toast, smoothies, etc – basically a luxury breakfast! 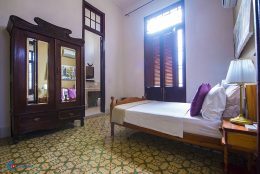 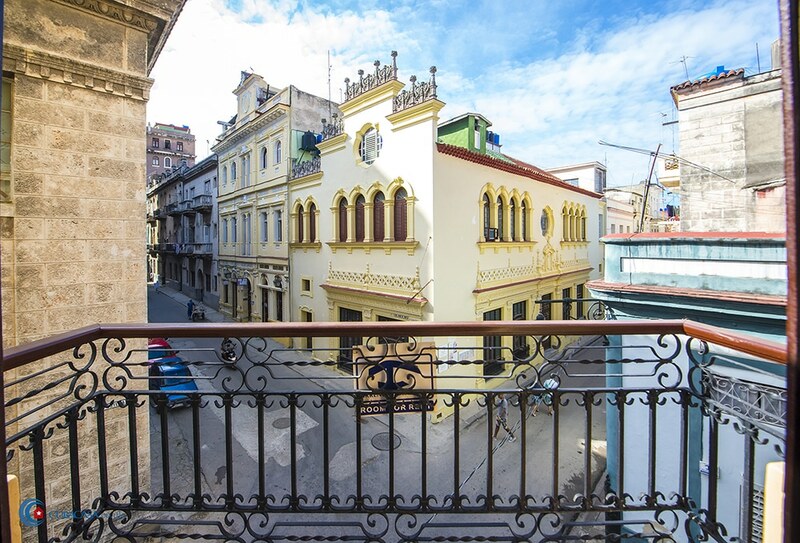 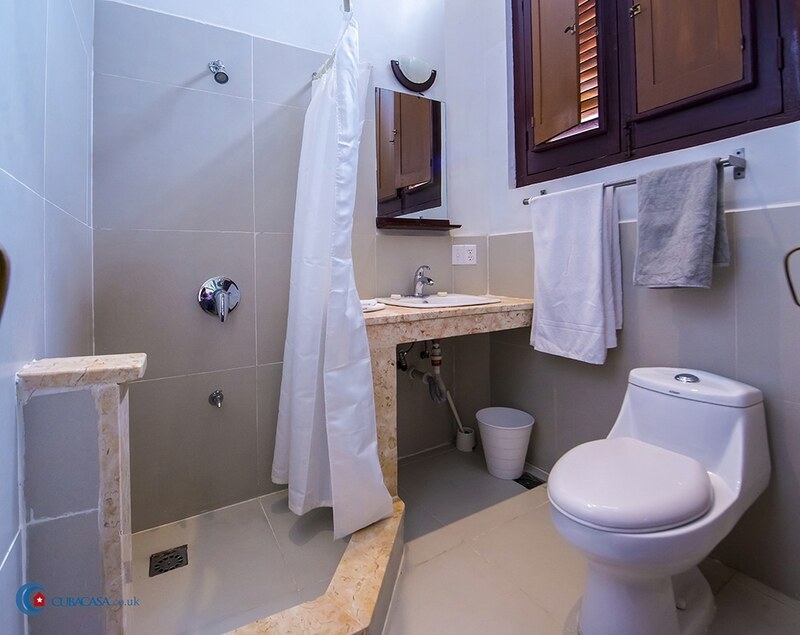 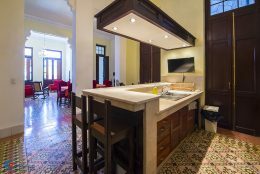 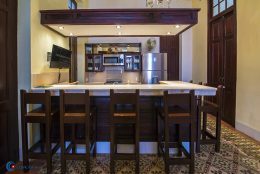 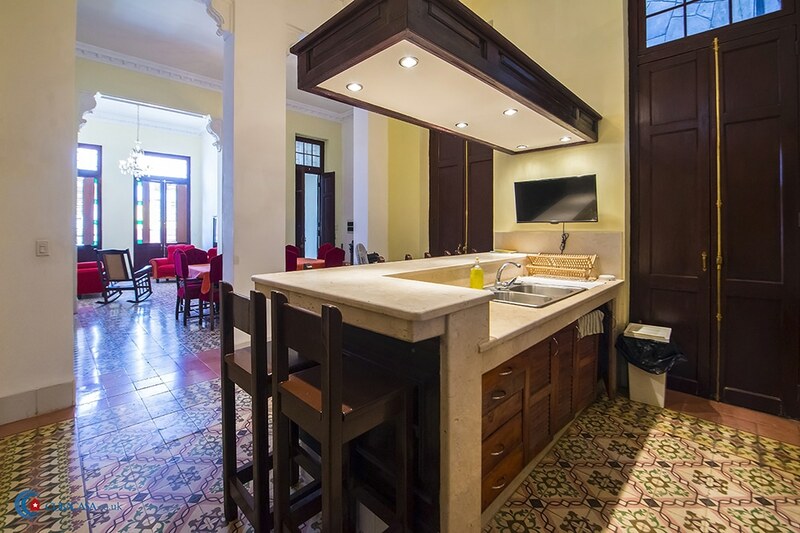 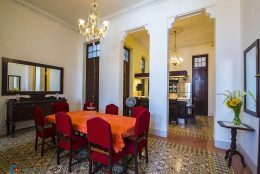 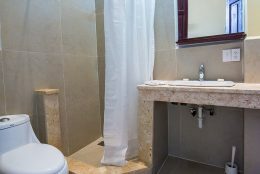 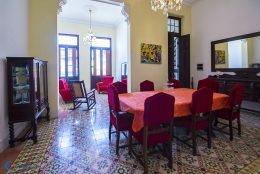 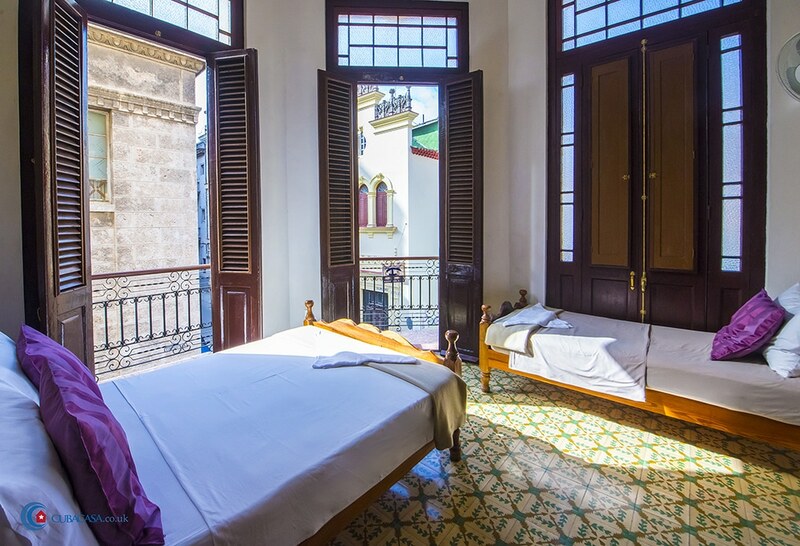 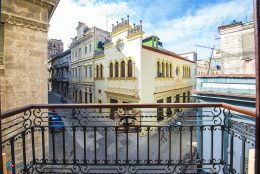 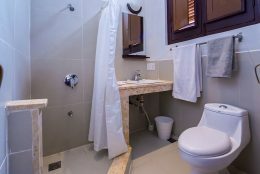 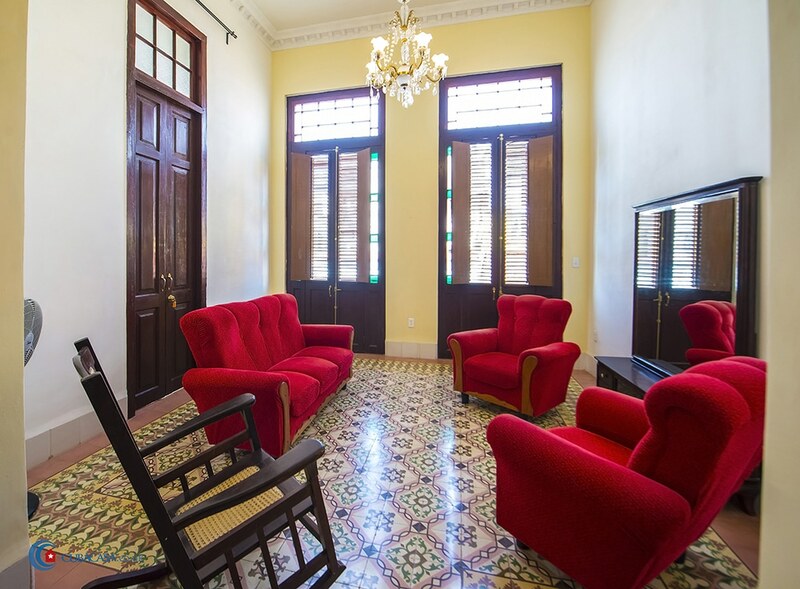 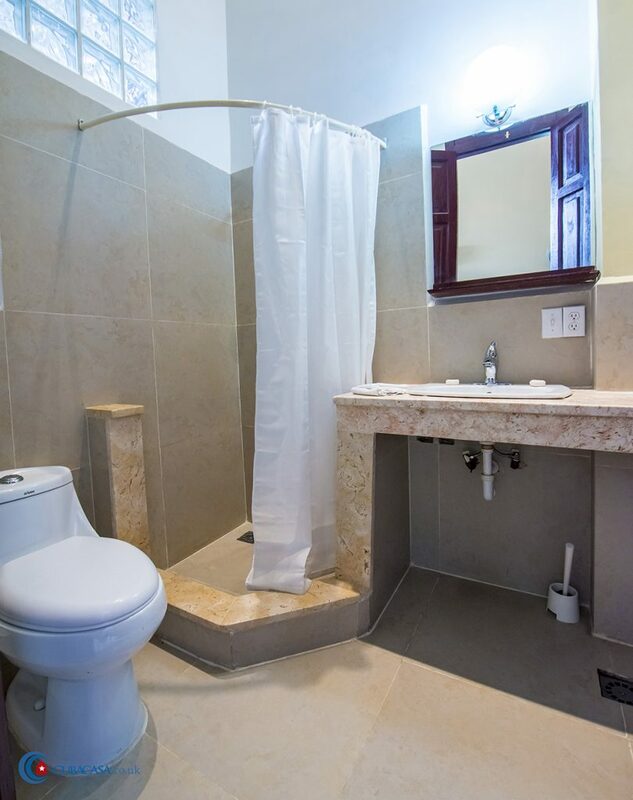 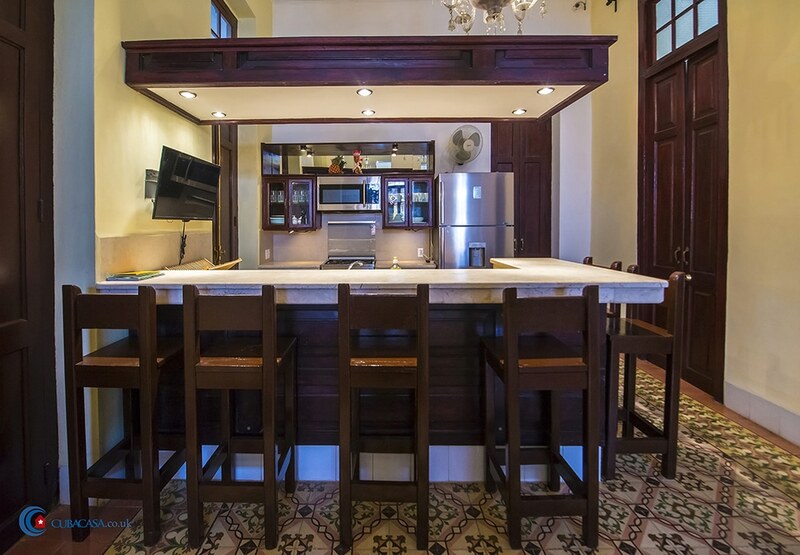 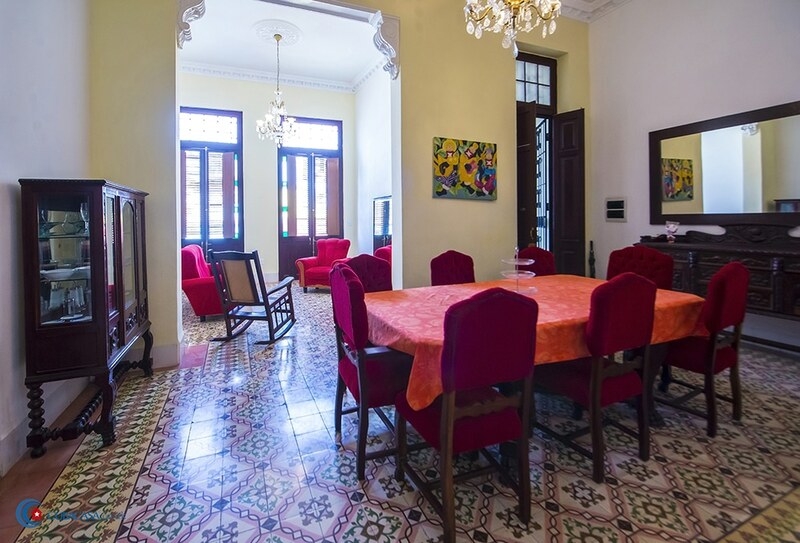 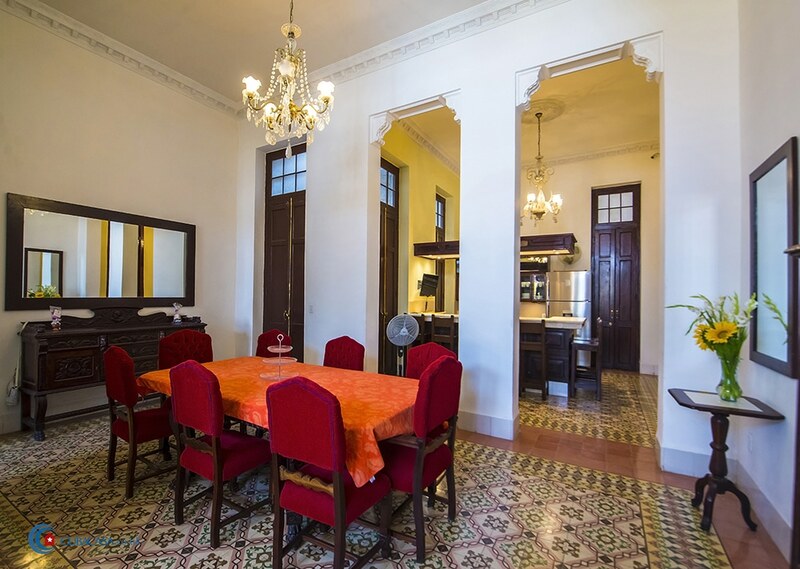 This casa particular in Havana has everything you need to enjoy your stay!